What you experience is what you remember. The more emotional the experience, the deeper it is branded into your memory. Experience has a massive impact on buying decisions. Every touch point, every time you or someone in your company engages a customer, it creates an experience - something they remember. When they have a negative experience, they tend to vote with their feet (and their wallets) and head straight to your competitors. Discover the secrets to influencing the performance of the people you lead. Managers don't get paid for what they do but rather for the performance of their people; therefore, a manager's most important job is coaching behaviors in order to improve performance. In People Follow You managers will learn five easily understood and implemented levers critical to influencing the performance of the people they lead. What is most important to your success as a sales or business professional? Is it education, experience, product knowledge, job title, territory, or business dress? Is it your company's reputation, product, price, marketing collateral, delivery lead times, in stock ratios, service guarantees, management strength, or warehouse location? Is it testimonials, the latest Forbes write up, or brand awareness? Is it the investment in the latest CRM software, business 2.0 tools, or social media strategy? You could hire a fancy consulting firm, make the list longer, add some bullet points, put it into a PowerPoint presentation, and go through the whole dog and pony show. But at the end of the day there will be only one conclusion None of the above! 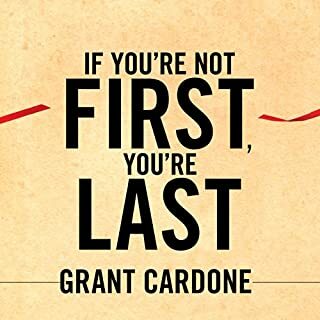 You see, the most important competitive edge for today's business professionals cannot be found on this list, your resume, or in any of your company's marketing brochures. 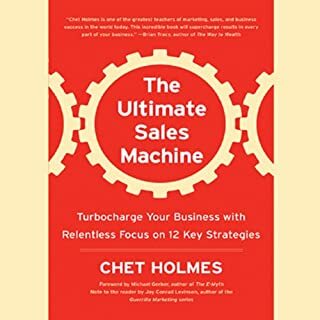 This break-through book pushes past the typical focus on mechanics and stale processes found in so many of today's sales and business books, and goes right to the heart of what matters most in 21st century business. 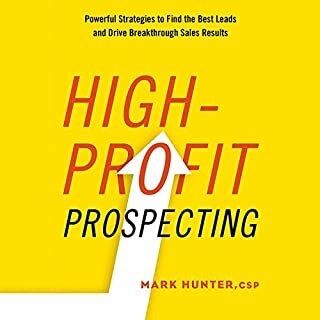 Offering a straight forward, actionable formula for creating instant connections with prospects and customers, People Buy You will enable you to achieve a whole new level of success in your sales and business career. You'll discover: Three relationship myths that are holding you back. 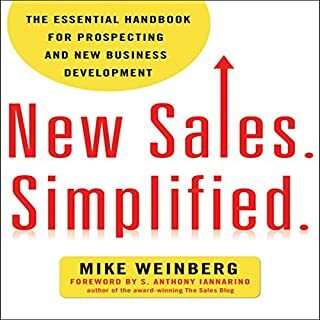 Five levers that open the door to stronger relationships that quickly increase sales, improve retention, increase profits and advance your career. The real secret to making instant emotional connections that eliminate objections and move buyers to reveal their real problems and needs. How to anchor your business relationships and create loyal customers who will never leave you for a competitor. How to build your personal brand to improve your professional presence and stand-out in the market place. People Buy You is the new standard in the art of influence and persuasion. 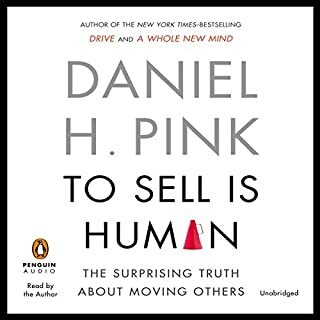 Few books have tackled the subject of interpersonal relationships in the business world in such a practical and down-to-earth manner, breaking what many perceive as a complex and frustrating process into easy, actionable steps that anyone can follow. 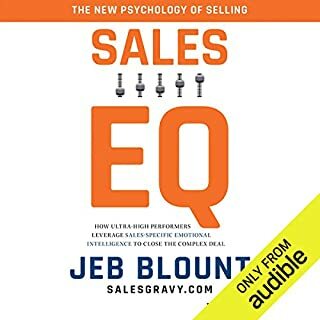 ©2010 Jeb Blount (P)2012 Audible, Inc.
Where does People Buy You: The Real Secret to what Matters Most in Business rank among all the audiobooks you’ve listened to so far? I was a studio executive and now a consultant. I've listened to 35 books on various business subjects. 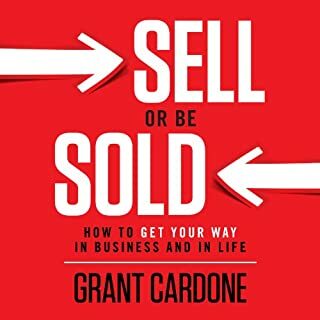 It's a good book with some helpful self motivators to give you an extra boost of confidence as you deal with the probabilities of obtaining more revenue for your universe. You realize you are a brand. I don't recommend many books. If I had to rank my top 5 books of 35 I've read this would be # 4. Worth the listen. Some good info in here, more for beginners though. What disappointed you about People Buy You: The Real Secret to what Matters Most in Business? The voice gets on my nerves at times. Why on earth do some of these guys insist on trying accents or mimicking other voices? It's laughable at times. 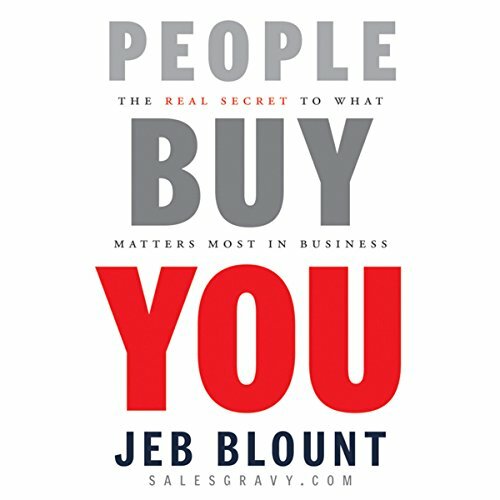 What could Jeb Blount have done to make this a more enjoyable book for you? Maybe pick another narrator and not make the story telling so long winded and full of unnecessary details that detract from the point. Hi voice drones on and on at times. Some of the good info gets lost in all the dialogue, and his mimicry of other accents is cringe worthy. If you could play editor, what scene or scenes would you have cut from People Buy You: The Real Secret to what Matters Most in Business? A lot, too many to list here. The story telling is too long winded at times. Some good material in here, but gets lost in some of the noise. This book is well written and has some engaging stories. 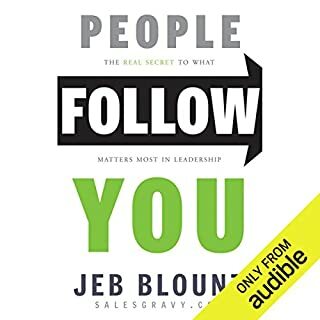 But if you have ever read Dale Carnegie's classic book How to Win Friends and Influence People, you'll notice that Jeb recycles almost all of his ideas from there. Many of the concepts that frame chapters in Jen's book are literally just slight rewordings of principles from Dale Carnegie (take a sincere interest in other people, be hearty in your approbation and lavish in your praise, don't criticize condemn or complain, etc). If you liked How to Win Friends and are looking for more content in the same vein that covers the same ideas, you might find it helpful. The narration is extremely poor. Spoils the whole experience. I am trying to return the book on Audible, but they seem to have made it harder to return things. 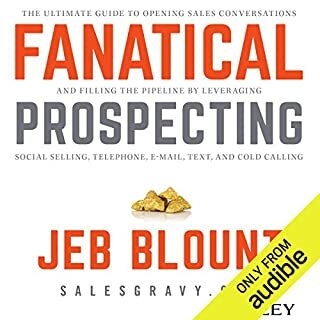 Other Jeb Blount books are super on Audio, just not this one. 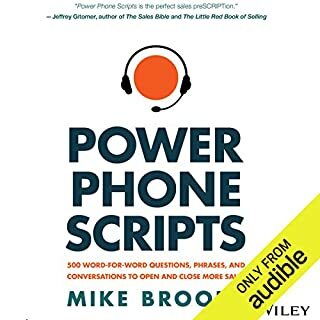 Good for high school grads or beginners in sales. Very basic rote info. I did think the last chapter on social media was useful. 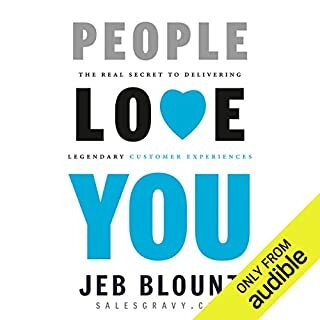 What did you love best about People Buy You: The Real Secret to what Matters Most in Business? A lot of this book talks about your personal brand which couldn't be more important in todays economy. Seriously, is this a parody? The narrator spoke so slowly and with such great care, with a slight twang that it felt like he was sending up the genre. Imagine a movie set in the 50s with a door-to-door salesman making his pitch - sheesh! People buy you? - I am so grateful that Audible let me return this so I didn't have to buy it! Thank you for taking the time to care about my personal development....I truly appreciate you and.your loyalty. this book opened my mind......things we should all know but no one is teaching us. 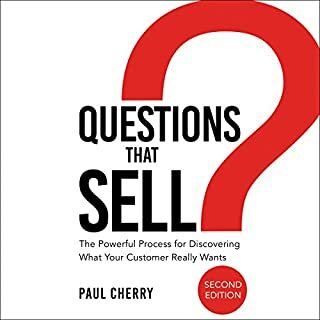 If you are in sales, business or customer service, this is a must Read 📖 .